Start taking classes at Flywheel and other studios! Flywheel brings Dubai a unique workout experience. Open year-round, seven days a week, Flywheel offers the fitness enthusiast and the serious cyclist the ideal workout. This is a unique experience that lasts 45 or 60 minutes and includes climbs and descents, while working arms with weighted bars. It's an amazing escape that challenges your body and relaxes your mind. The studio offers stadium-style seating, making every seat in the house a good one. You'll ride just once before you understand completely, "Why Flywheel?" When you arrive for your first class please arrive 15-20 minutes early, let the front desk know it's your first time and they'll be happy to show you around and get you set up on your bike and fit your shoes. Normal gym gear is required for class, including socks. The technology will give personal and class performance based results live in the class. 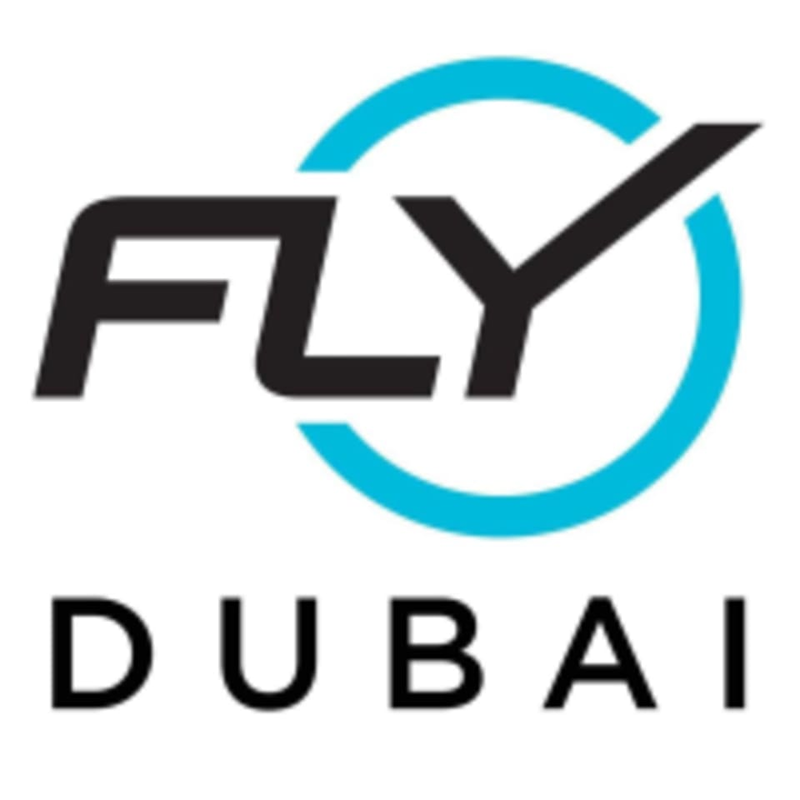 To fully experience our tech and get your results please set up your Flywheel profile on their website https://dubai.flywheelsports.com and enjoy the ride! The Flywheel Studio is located at Burj Views, West Tower, Ground Level in Downtown Dubai. Best spin class in the city. Hiba is an awesome instructor and her playlists are amazing!